New Delhi: Terming protests against its judgement on the SC/ST (Prevention of Atrocities) Act as “ill-informed” or “misled”, the Supreme Court yesterday refused to suspend operation of the verdict and clarified that it had not diluted a single provision of the legislation. “The judgement is not in conflict with the SC/ST Act. It does not dilute the law in any way. We only flagged one issue — can the liberty of an innocent be taken away without application of mind? We only said protect an innocent from being falsely implicated under the Act, which has stringent provisions. People agitating may not have read the judgement. 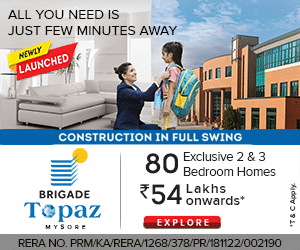 They may have been misled,” a Bench of Justices Adarsh Kumar Goel and Uday Umesh Lalit said. The Bench clarified that its judgement applied only to cases registered under the SC/ST Act and if any offence committed under the Act also involved transgressions under the Indian Penal Code, like disrobing, tonsuring, physical violence or arson, then there was no bar on immediate filing of an FIR. The Court was hearing a plea by the Centre seeking an interim stay on the SC’s Mar. 20 order. The Court was hearing a plea by the Centre seeking an interim stay on its order in the wake of violence in several States that accompanied Dalit protests against the Court decision doing away with mandatory arrest for an offence under the SC/ST Act. “We have not restrained registration of FIR but an innocent cannot be thrown behind bars just because a complaint has been made. We said examine its veracity within seven days. If the complaint is genuine, arrest the accused. We have not stopped operation of any of the provisions of SC/ST Act. We agree that the rights of SCs and STs must be given higher protection. At the same time, the liberty of an innocent too needs protection against frivolous complaints. No complainant can be prosecutor and judge,” the SC said. 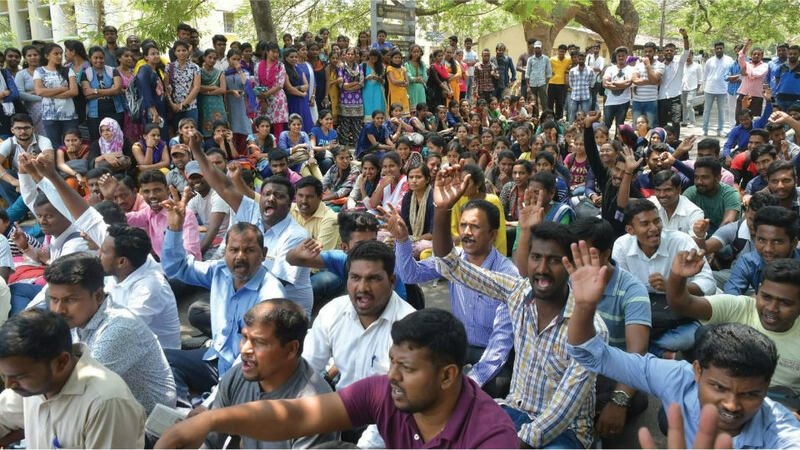 Meanwhile, there was protest in the University of Mysore yesterday where the agitators alleged that the SC order will dilute a stringent law that was enacted to address atrocities against the former untouchables. The protest was organised by University Researchers Association near the Round Canteen inside the campus. Hundreds of research scholars from various faculties assembled at the protest venue and sat on a dharna, expressing their anguish at the SC order. “We tell the Supreme Court that it is messing with B.R. Ambedkar’s vision,” they said. Protesters said that the SC order has made the law a fang-less snake and there are chances of the law being made ineffective. They urged the Union government to intervene and convince the Supreme Court to modify its verdict. University Researchers Association President Mahadevaswamy, former President B. Murthy, Vice-President H.P. Manju, Secretary Mahesh Sosale and others were present. ONE OF THE FINEST JUDGMENT THAT I HAVE SEEN EVER IN MY LIFE. TIME. IT IS VERY MUCH APPROPRIATE . I HAVE SEEN HOW THESE SC/ST S USED TO MISUSE THE LAW EARLIER. ALL THE DALIT LEADERS MUST BE HANGED..